How do you plan professional development? What is the purpose of schools? Is your school mission clear? Does your vision drive your school forward? How do leaders best manage change? Are you a change leader? What makes school leadership effective? What is our school culture? What's the impact of national cultures? What makes teaching and learning effective? Which teaching strategies are effective? How do students actually learn? How do we make learning memorable? How do you become an expert teacher? What are we doing to our children? How well do you know your children - individually? 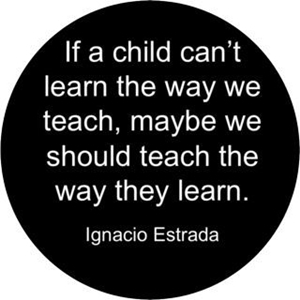 Provocation: Are they really learning? What's the best way to revise? How do we build confidence in our students? Learners: What makes an 'expert learner'? Our century: who are our students' thought leaders? Knowledge - how do we know? What is our Global Context? How do you promote | market the IB? Case Study - Why choose IB as opposed to the national programme? What are the challenges in being an IB School? How do you embed ToK in the school? What are your Learning Principles? Fixed or Growth Mind Set? How do we teach collaboration? Assessment - what is its purpose?